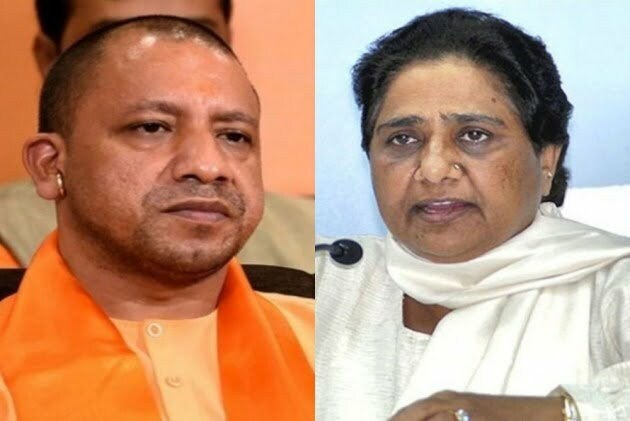 New Delhi: The Election Commission (EC) on Monday banned Uttar Pradesh Chief Minister Yogi Adityanath and BSP chief Mayawati from campaigning for the Lok Sabha elections, for 72 hours and 48 hours respectively, for violating Model Code of Conduct by making objectionable statements in their speeches. This order is effective from 6 am on Tuesday, 16 April. 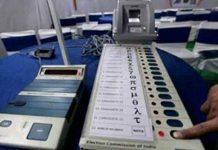 The EC’s move comes as the UP CM is holding elections rallies in Odisha on Monday. 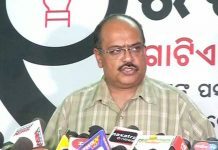 He had addressed a rally in Sundargarh earlier in the day and is also scheduled to hold rallies in Phulbani and Angul. Earlier in the day, the Supreme Court took note of the alleged hate speeches made by BSP supremo Mayawati and UP Chief Minister Yogi Adityanath during poll campaign and sought to know from the EC the action initiated against them so far. Within hours of being pulled up, the EC ordered a ban on the two leaders under Article 324 of the Constitution. At a recent meeting in Deoband, Mayawati had warned the Muslim community not to “split votes” between the Congress and her alliance. Appealing to caste or communal feelings to secure votes is a serious violation of the model code.